Barrington Area Unit District 220 board members have given an early thumbs-up to an idea of creating an outdoor classroom. Under the tentative proposal, the outdoor learning space would be in a conservation area just west of Hart Road across from Barrington High School’s stadium. 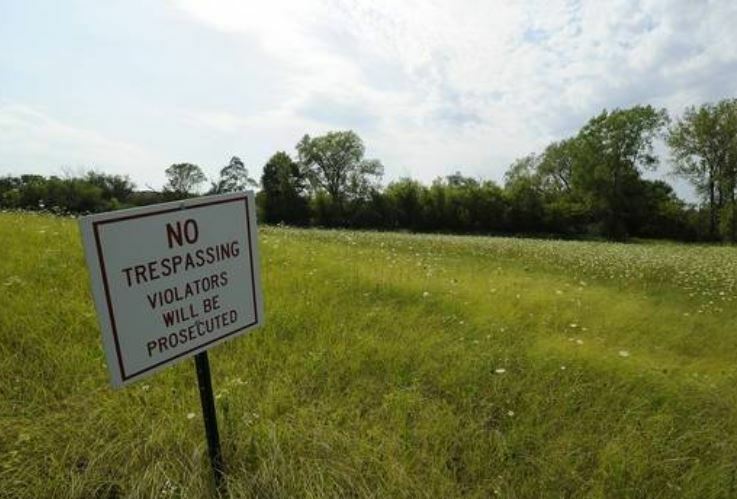 The project would be on a portion of undeveloped land that District 220 owns west of Hart. District 220’s assistant superintendent for teaching and learning, John Bruesch, said during a recent presentation the goal is to launch the outdoor laboratory in the 2021-22 academic year. He said the project could cost up to $750,000, with public and private funding sources covering the tab. At a meeting this week, the District 220 board indicated a willingness to set aside $50,000 in the current summer projects budget for a surveyor and consultant to define the scope of what could be done on the Hart Road property. Formal approval is needed for the proposed expenditure.